It’s the unseen factor that makes the difference. It is more important than education or skill or money or smarts. It opens door of opportunities; it makes people’s paths cross. It prevents bad things from happening. It is not ‘good luck’ or fate or chance. It is the blessing of God. How do we open ourselves up to God’s blessing? 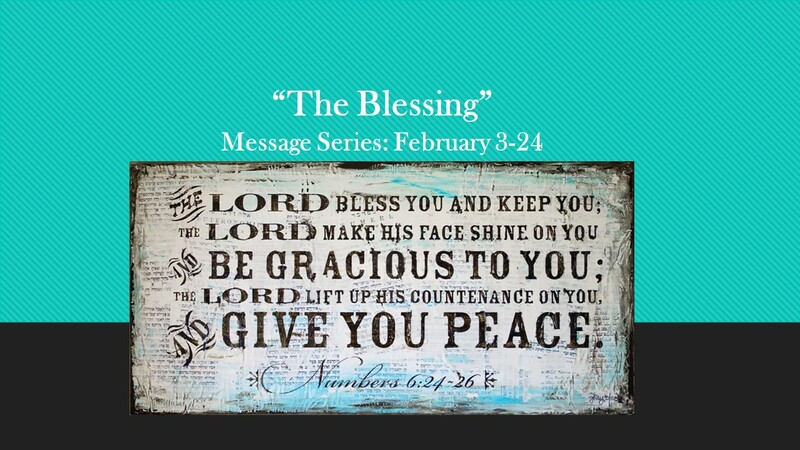 What hinders God’s blessing from working in our lives? How can we recognize the providential blessing of God in our lives? How can we as parents and grandparents pray for the blessing of God on our kids matter their age?